Dr. Michelle Feliciano-Turner has held just about every dental position in her 25 years of dentistry, working as an office manager, dental assistant, and hygienist before taking on the role of dentist. Dr. Turner allows her patients to take an active role in their care by educating and informing them of all their options and alternatives. With a special talent for helping children to feel at ease during their appointments, Dr. Turner is especially valuable to our youngest patients. Dr. Turner graduated with honors from dental hygiene school in 1997. She then attended a newly developed Pre-Dental program at UCSF, helping to develop a curriculum that would prepare candidates for attending dental school. 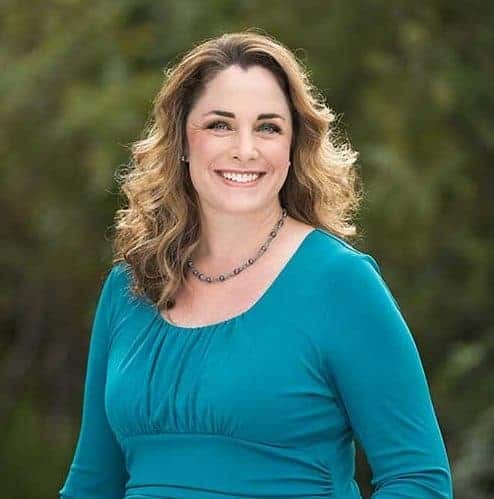 She graduated from the University of the Pacific Dental School in 2002 and earned recognition for her high marks by being a member of the Tau Kappa Omega Honor Society. While attending UOP, Dr. Turner was President of the community outreach program and received an award for community service from the American Association of Public Health. She also received several awards upon graduation, including excellence in pediatric dentistry and outstanding achievement in clinical Periodontics (treatment of gum disease). After graduation, she returned to UOP as a clinical instructor for removable prosthodontics (dentures). Dr. Turner lives in Danville with her husband Frank, three daughters, Makayla, Madison, and Morgan, and their dog. She also works as a co-teacher at St. Isidores Faith Formation. In her free time, she can be found playing tennis, biking, or working on home improvement projects.